If you need servicing for your purchase, please contact us by e-mail. 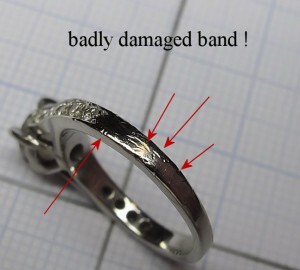 If it is for a repair, please add a close up picture of the problem area. We will send you return shipment instructions.